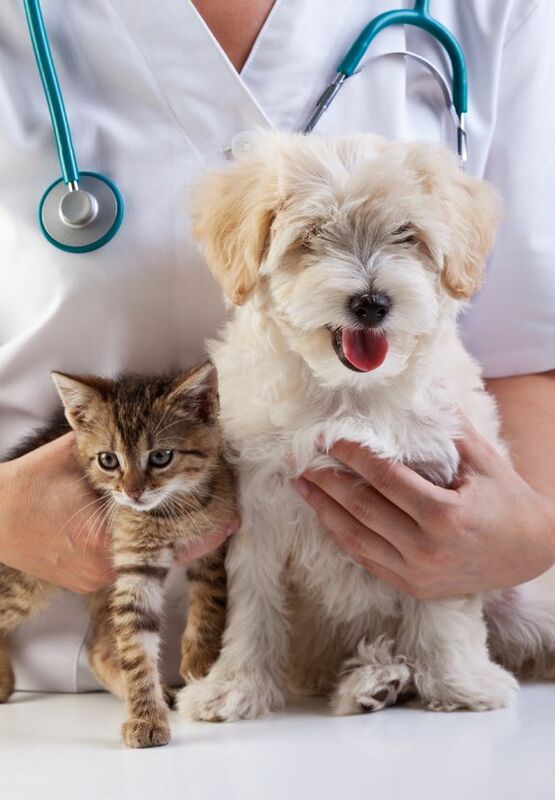 It is the mission of Manchester Animal Hospital to provide the highest quality of veterinary care available to your pets. We are a modern practice equipped with digital x-ray, ultrasound, in-house laboratory, surgical suite, dental station, 5 exam rooms, and a spacious treatment area. Our staff is dedicated, talented and compassionate. We emphasize preventative care so that your pets enjoy the best quality of life possible. We understand that your pet is an important family member and our veterinary team will provide compassionate, capable care that we would expect for our own pets. Please direct any questions you may have to our experienced staff – we’re all here to serve you in contributing toward a lifetime of total pet healthcare. Do you have a friend or family member that has a new pet or know someone that may be looking for a new veterinarian? The highest compliment you can give us is to recommend us to your family, neighbors or friends. In return, we would like to say thank you by offering you a special gift!!! Ask one of our Client Care Coordinators about our Referral Program.